This entry was posted on September 8, 2014 at 9:18 am and is filed under Art, Art and science, Cool Images. You can subscribe via RSS 2.0 feed to this post's comments. Hey David — glad you stopped by. Can you drop me a line when Part III comes by? I’d make the trip down to NYC for it. Sure will. The paintings are fascinating and beautiful. Luckily for me I was in NY when both Parts I and II were on display. Hopefully the museum will move some of them to more permanent display. They are national treasures (I’ll admit to some some bias in reaching that judgment!). 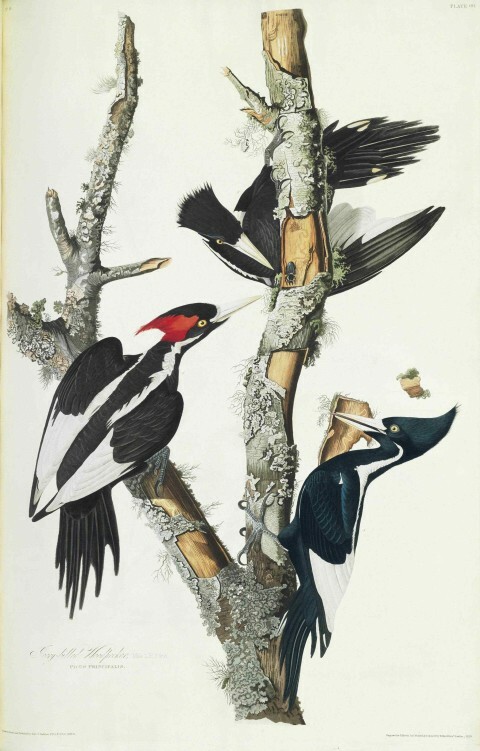 As requested, here’s the heads up on Part III of the Audubon originals show in NYC. It runs through May 10.